Lately we just can’t get enough of this table. 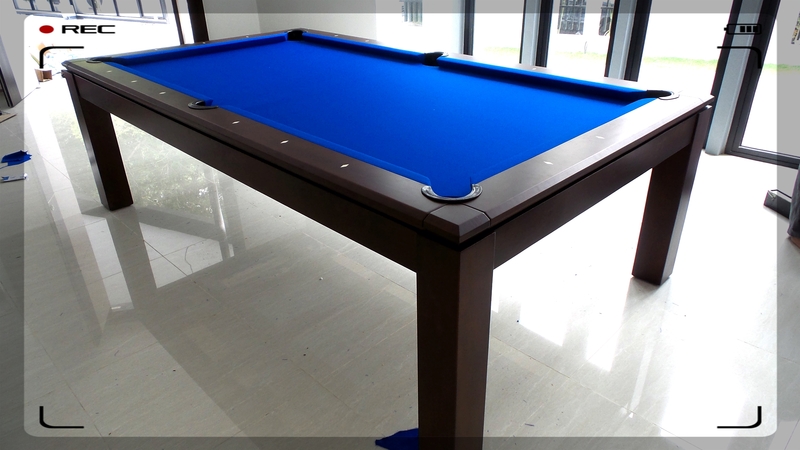 Top of the line, quality dining pool table. 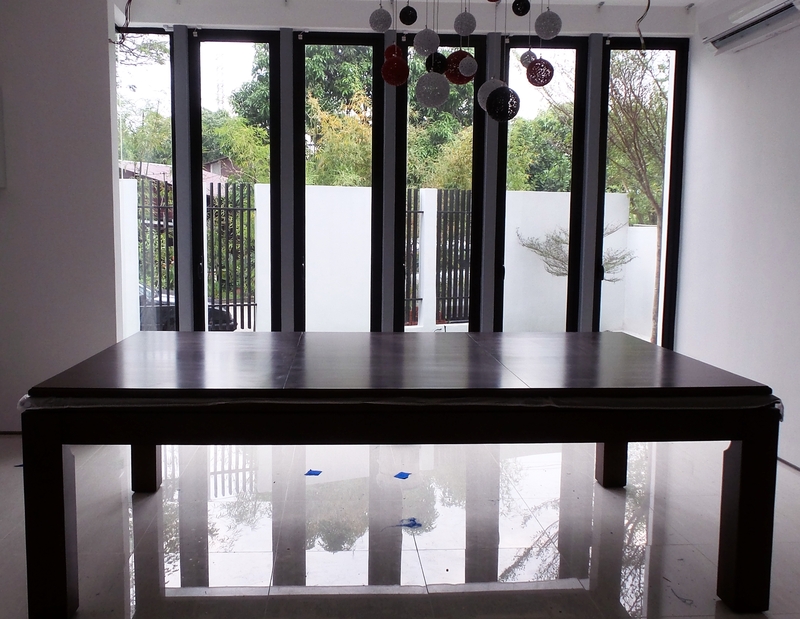 After you play your game, fit the three piece solid wood dining top and you are ready for your dinner party. 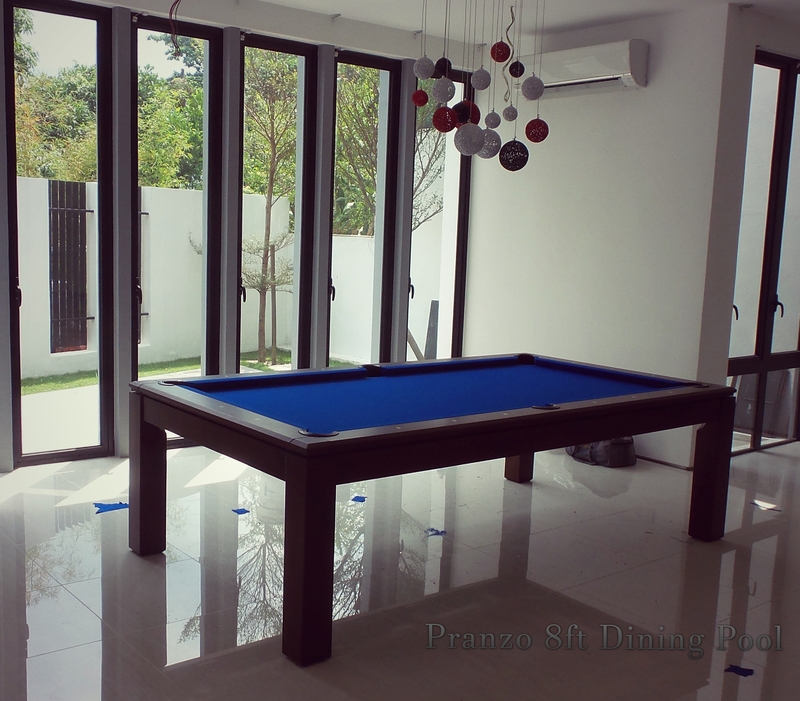 The Pranzo comes in 7ft and 8ft models, your choice of playing cloth.